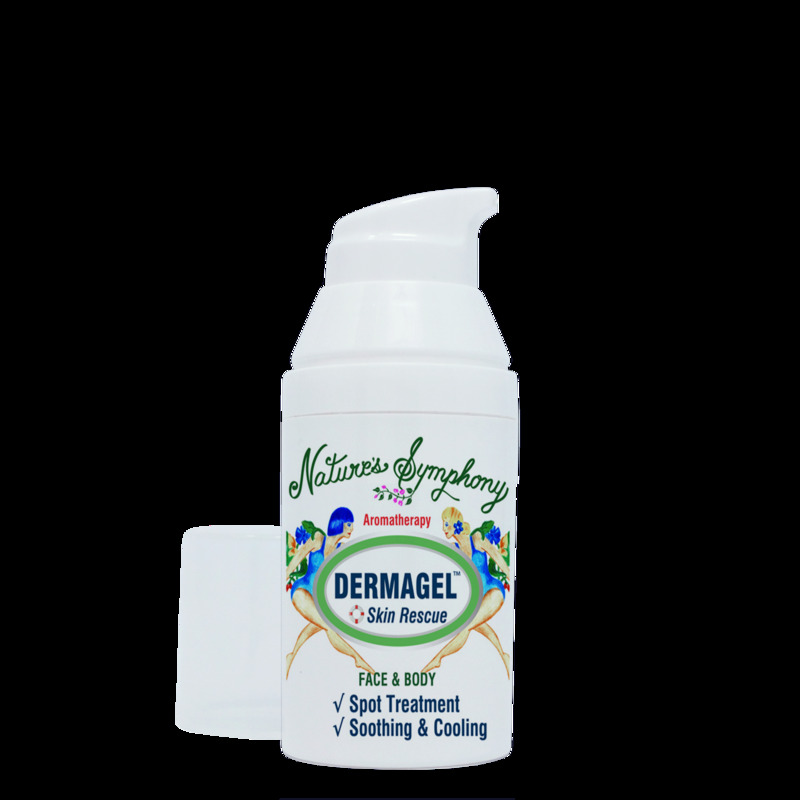 Our Dermagel has Soothing aloe vera gel with a pure essential oil blend to help in skin repair. Excellent for soothing sunburned skin or to help minimize scaring. USE: Apply locally to damaged skin. Can be applied several times a day. Ingredients: aloe vera gel - wheatgerm oil - pure essential oils of lavender - thyme - sage - eucalyptus - orange zest - chamomile - rosemary - geranium.